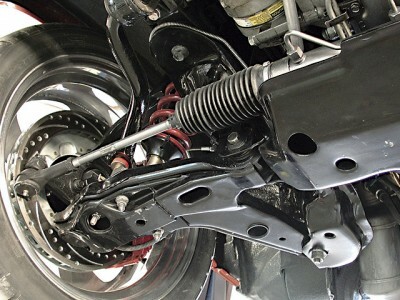 Worn steering, suspension and drive line components can make your car extremely dangerous to drive. If you are experiencing noise, vibration, premature tyre wear and alignment problems you should get your car in for a safety check. Weak shocks may cause an uncomfortable ride and poor handling in addition to changes in vehicle ride height. This may lead to increased wear on other suspension components – including tyres, ball joints and springs. Fine Serve Auto – Mechanics are experienced at identifying and replacing, steering and suspension problems on all makes and models of cars. 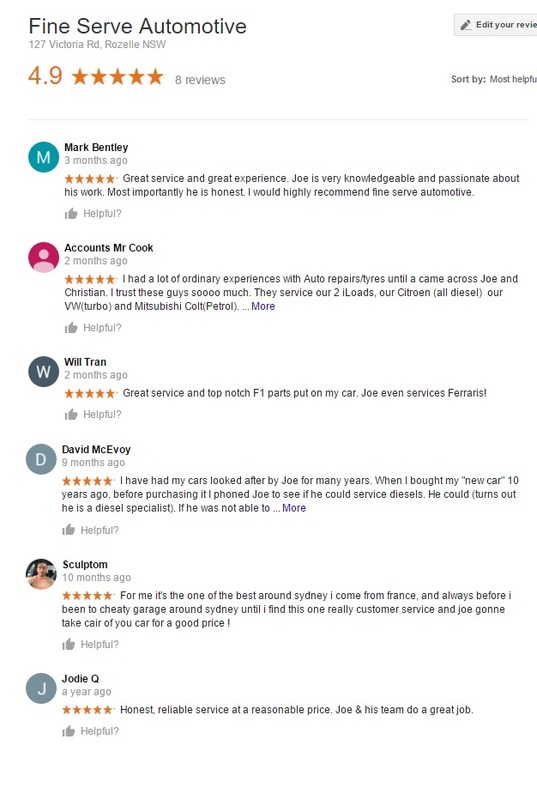 Don’t risk more damage to your car or even an accident – get your steering or suspension problems fixed now at Fine Serve Auto Rozelle.